The Iraq FA have today (Wednesday) called for a meeting to discuss the future of Yaser Kasim within the National Team. 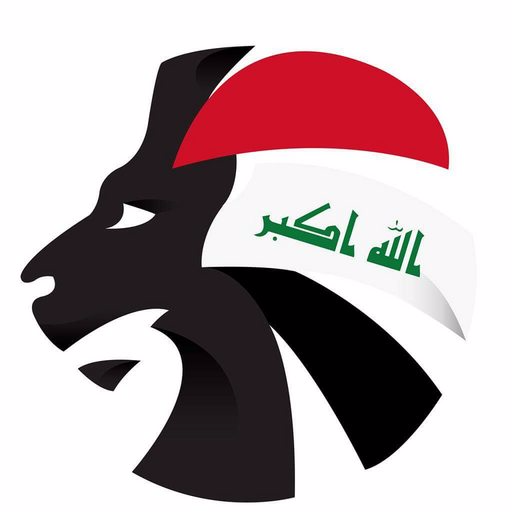 The Iraq midfielder travelled with Radhi Shenaishil’s men to Australia and Malaysia for their round of matches in the second stage of World Cup Qualification. However, he was ruled out of the Lions’ second game against Saudi Arabia and was a second-half substitute in Iraq’s 2-0 loss to Australia last Thursday. It is not the first time Kasim has been involved in National Team drama. The Swindon Town man retired from international football last year after a fall out with former captain Younis Mahmoud. That decision, though, was quickly rescinded. The fans favourite now finds himself in another sticky situation with the FA. And with recent results not going particularly in the country’s favour, it is probably the last thing the Lions need.